Cats Of The World: Finalmente - pronto! We're all set - the 40 photos are finally selected from the many entries that you have sent in over the past 3 months - all in all, there are 22 contributing photographers this year compared to 13 last year! 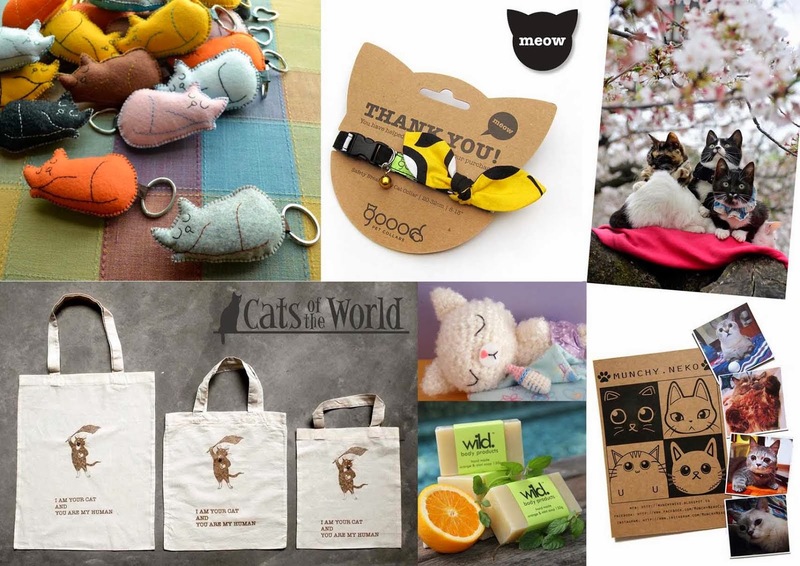 Our adopted group, Cat Welfare Society, will be gracing our preview party on 20 May Tuesday evening at 7pm and showcasing some of their CWS brochures and selling their merchandise that night. P.S: It's a shame our framing sponsor has pulled out last minute. Better luck next year! If you wish to sponsor next year's show, let us know earlier! Alexandra Jen Wong is a student at ACS (Independent). Her favourite things include postcards and polaroids, the sound of the sea, and her typewriter. She longs for more drizzly days spent in the company of good books, as well as her two dogs and six cats. Ashley Choo and her cat Baileys love each other to pieces even though it’s war everyday for them. If she points and laughs at him for sleeping awkwardly, he takes revenge by sleeping on her forehead the next morning. If she retaliates by introducing smelly socks to him, he will tumble and shed fur in her wardrobe. Barnie Leow is a professional photographer and an avid fan of all things feline. 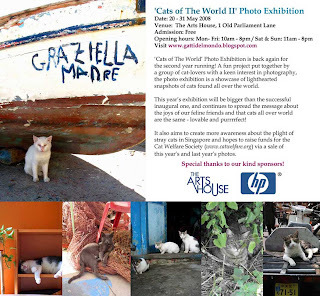 Many of his photographs are featured in “The Real Singapore Cat”, a publication of the Cat Welfare Society. His other photographic works have also won honourable mention at international awards. Carlyn Law is a PR consultant, part-time photojournalist and blogger who longs for her own organic farm in Italy where her three cats - Jarvis, Ripley and Mimi - can roam free. She relishes photography, travelling, food, cats and nature – usually all at once on her frequent voyages. Chew Li Sie loves cats and started photographing local cats last year. For her photograph, she initially stumbled upon the two loving cats, which were her main focus, then ‘Third Party Cat’ entered the picture. She has since adopted the cat, FaFi, who is now happily settled in her new home. Cristian Calangiu is an IT specialist from faraway Romania who has loved Asia as long as he can remember. He thinks he must have been Chinese in a previous life. He always loved dogs and lately has grown to love cats, thanks to a special friend. He hopes to get both a dog and a cat after he manages to move to his dreamland. Dave Law currently is looking at life through different lens. He hopes to see the beautiful in the ordinary and vice versa. He also just started to explore the wonderful world of photography with his secondhand EOS400D and finds the opportunity to shoot whenever he can. He also often wonders why people treat animals better than they treat other humans. 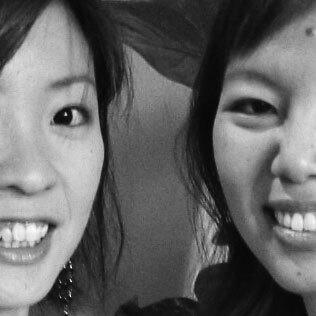 Eunice Poh - photographer, musician and designer - draws inspiration from the workings and movements of daily life. She loves to play and talk to all the stray cats whenever they cross her paths. Harvey, her playful six-year-old cat, is her constant company for the hide-and-seek games at home. Gay Sen Min is currently working part time while waiting to be matriculated into University. He takes pictures in his free time and aspires to be a professional photographer in future. He hopes to travel to third world countries on mission trips and capture images that will inspire and have an impact on people. Joo Yau and Tara do not agree on everything. Tara loves cats while Joo Yau loves dogs. But they recently found a wonderful blend of their combined preferences in this suspiciously canine-like feline named Socks whom they’ve chosen to loosely adopt. Ketan Shah picked up photography three years ago. He still has lots to learn but is having a great time learning it. In photographing stray cats, he saw facets of Singapore that we don't often see. He does not have any pets but often plays with his neighbour's cat, Duke Orange. Kiera Roxanne - inspired by the captures of people like Boogie & Andy Mueller - is now more keen into capturing the emotions of people and street photography, ranging from kids smudging their faces with ice-creams to stray felines. Now she realizes her passion has become an addiction. Ku and Meilam picked up two stray kittens on New Year’s Day of 2007. Xiao Huang, the male cat, is naughty and a big A$$ coward! Nonetheless, his mouth is pretty big when he yawns. Little Ong is the design director of creative agency fFurious. In his spare time, Little likes to wander the streets to look for magic in the everyday, and the cats he encounters have certainly put their spell on him. 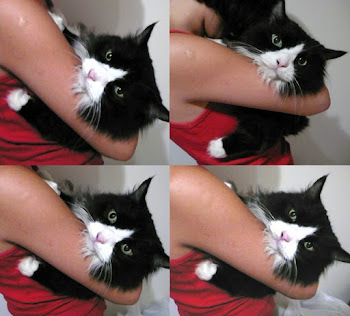 Lynn Gan is an internet marketing executive by day and a kitty chin scratcher by night. Once in a while, she takes time off to travel and see the rest of the world. Rebecca Ho, a cat enthusiast, is active in running the Trap-Neuter-Release Management in her neighbourhood. Her new found hobby brought her to Pulau Ubin on a weekly basis. Over at the undeveloped island, she has befriended some of the native kampong cats and islanders. Serena Teo is currently studying at the Nanyang Academy of Fine Arts. Since young, she has loved being with animals, and with the full support of her parents, her home became an adoption home to two dogs, three terrapins, two hamsters and a chinchilla. She misses her cat, Mao, who passed away. Sharon Soh, a freelance writer/editor, enjoys photographing sleeping cats. “Cats are at their truest when they are asleep. That’s when they are totally at ease with themselves and environment, and they exude so much zen that you can’t help but feel a certain bliss just watching them snooze.” She and her husband Ben live with four cats and a mini pond of fishes. Tetanus, author of A tiny blip in the continuum (http://atinyblip.wordpress.com/), is 30, male and very Cancerian. He lives for the resonance of beautiful passages, cinematic magic and aural bliss. He dabbles in writing, photography, sketching and daydreaming in his free time when he’s not directing TV ads. Veronica J. Zuzarte loves all God’s beasts. Her dogs, King and Caesar, and cat Garfield lived to a ripe old age of 17, 4 and 18 years respectively and are still dearly missed. Her favourite quote is “The greatness of a nation and its moral progress can be judged by the way its animals are treated” by Mahatma Gandhi. Hi, hope you don't mind that I put a plug to your blog. man i LOVE the way the descriptions of the photographers are written...it's really good! hi, i went to the exhibition yesterday. i feel that it is a meaningful exhibition..
PS: is it still on next year? i miss the submission date this year..
Hi everyone, thanks for all your encouraging words. Yes, Cats Of The World III will be on next year - tentatively in June - to coincide with the school holidays!